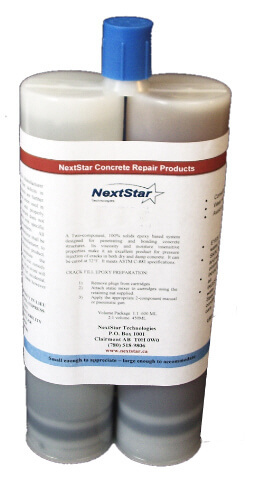 NextStar 121 EHV Epoxy 1:1 Extra High Viscosity is a two-component, 100% solid, moisture insensitive epoxy resin system which has a high modulus of elasticity. 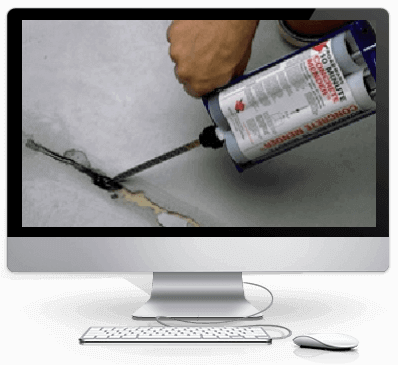 121 Epoxy 1:1 EHV is formulated to meet ASTM C-881 specifications. 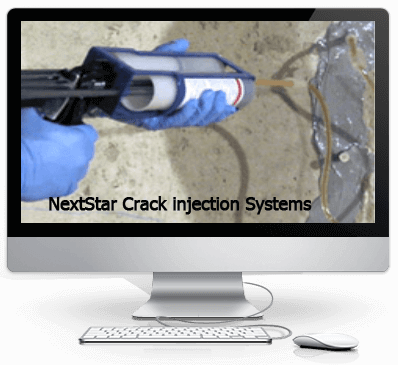 It is unique in that it rapidly thickens in the crack, even those less than 1/8 of an inch, so that material cannot leak out the back for more than 10-20 minutes (unlike conventional products which can flow out hours after injection). You can now confidently replace whatever may have leaked out in those twenty minutes knowing that no more can leak out, unless all the initial injection has leaked out the back of the crack within 20 minutes (unlikely to happen). 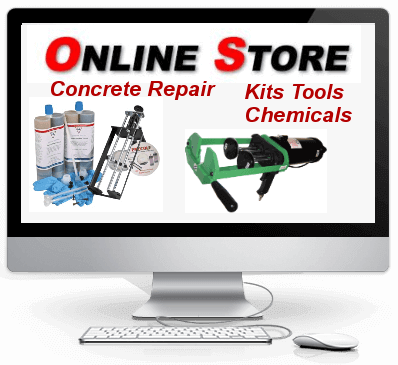 This overcomes the most common epoxy crack repair failure, namely the incomplete injection of epoxy into a crack arising when material leaks out the back of a crack after injection. 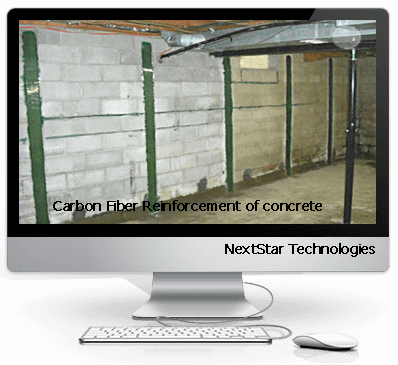 Static mixer and retaining nut sold separately and are required to use with this product. Do not use with feed hose.